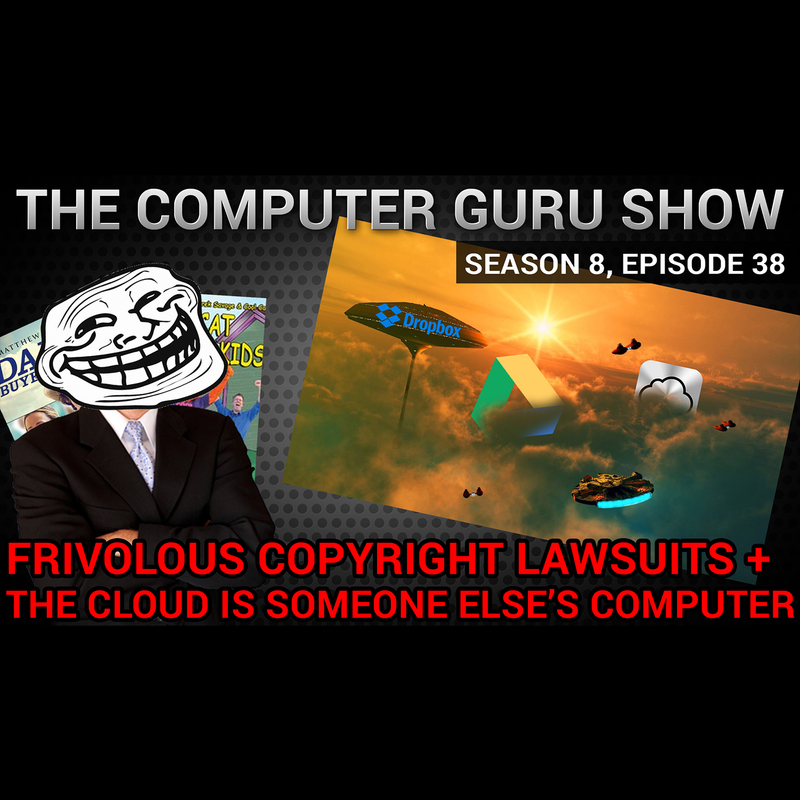 This week, the Guru goes on the warpath over frivolous copyright lawsuits, lawmakers who just don't understand what "the cloud" is (and isn't), "Where's the Fair Use? ", and more. He's fired up, he's angry, and heads will roll.